This is one of those wonderful places that you and the family can spend the WHOLE day. 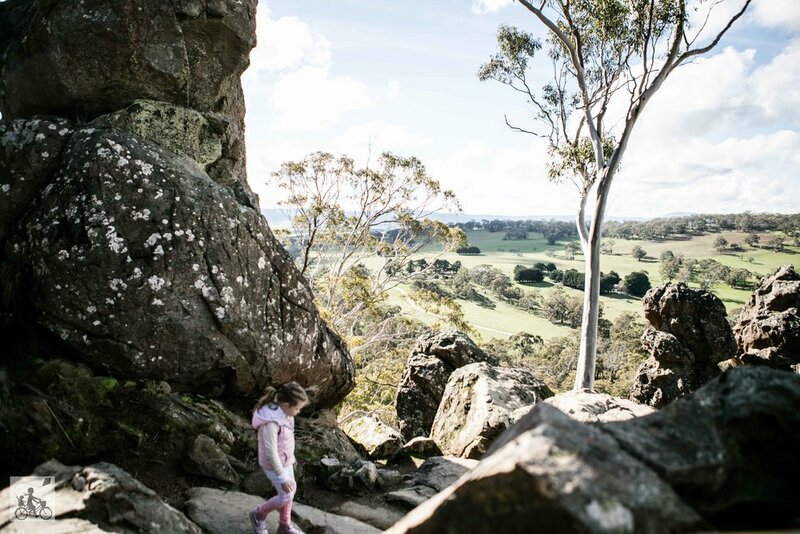 Start with a relaxed picnic at the base of this majestic rock, have a play in the playground, then gather what you need and head for adventure as you climb this magnificent rock. 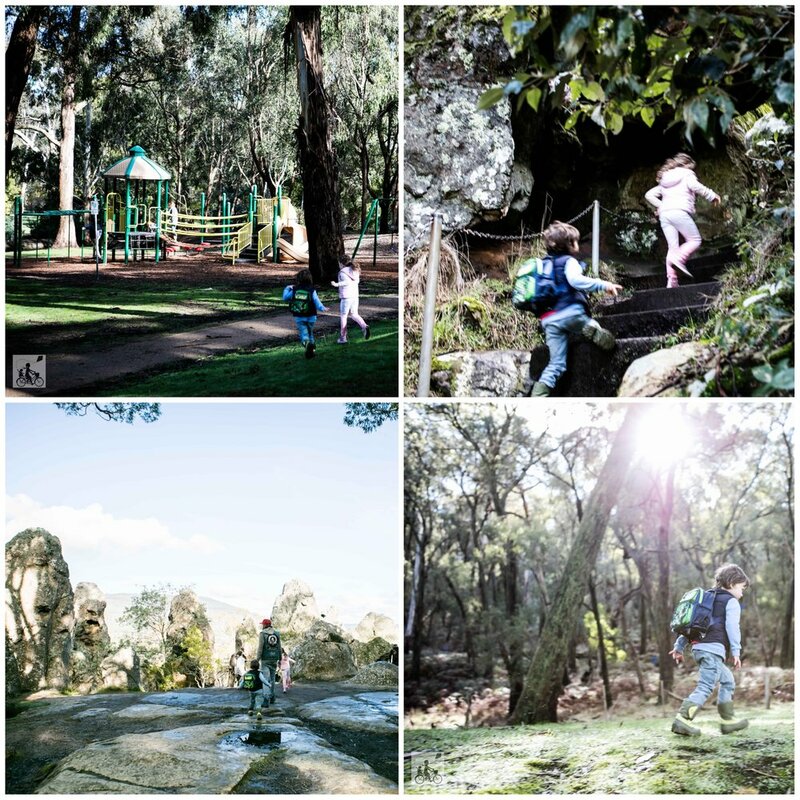 You WILL need good, solid, comfortable footwear that grips, you WILL need to bring some water bottles, you WILL DEFINITELY need your camera and you WILL have to keep your kids close - there are places that you can slip, fall and get lost - it has happened before. 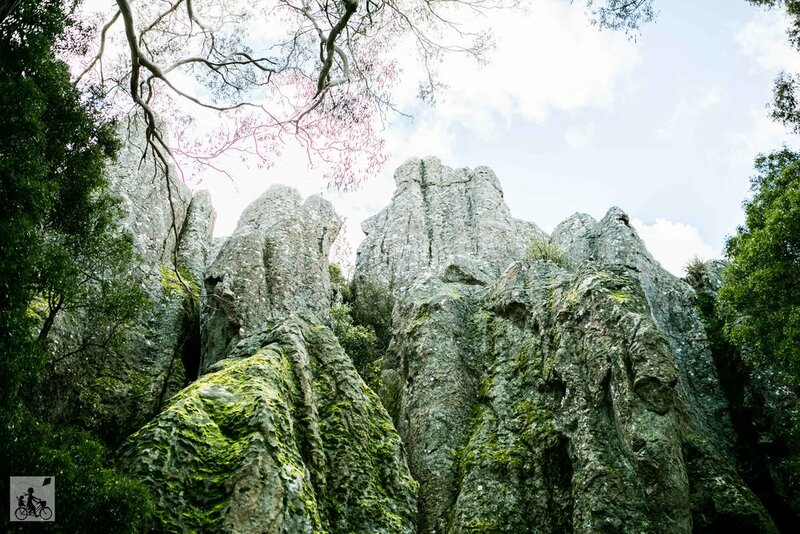 Lastly, you WILL be in awe of the gorgeous rock formations and views as you make your way up. Mr 4's little legs made it up to the summit without any trouble - not sure this would have happened with him just 6 months ago though. There are places to rest and the option of doing stairs and a ramp at one point. But access for prams/wheelchairs will only get you to the half way point - which is still beautiful. Mamma's special mention: At the base of the rock there is the Discovery Centre with great information about the area and an homage to the movie that still resonates with people and adds to the eerie feeling of the place. You will also find the gift shop and cute cafe where you can grab some more to eat and a cuppa. for more roadtrippin inspiration click here!